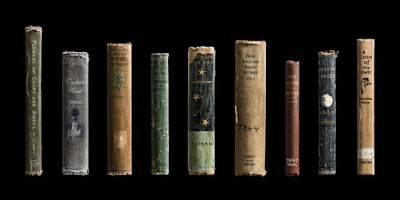 Photographer Kerry Mansfield shows old, well-worn library books with titles ranging from Charlotte’s Web and Madeline in London to the Babar series... For photographer Kerry Mansfield, library books are full of stories and are part of a disappearing shared experience that deserves to be studied and chronicled. 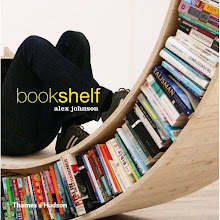 Her photo series Expired captures former library books, showcasing the unique traits they’ve gained during their time in circulation. Mansfield photographed over 180 books to create the 175 photographs in the series. (She plans to shoot 75 more.) Seventy-three of the images have been collected into a book, each copy with its own library check-out card and envelope in the front.